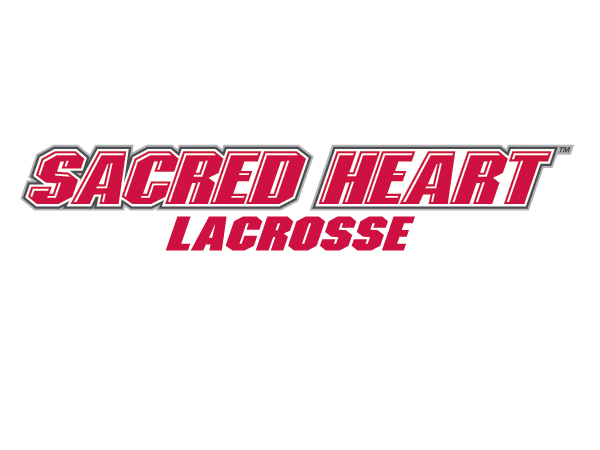 Prospect Days provide high school aged student-athletes the experience of practicing and playing like a Sacred Heart Pioneer. Held on Campus Field at Sacred Heart University, players will receive positional and team instruction along with the opportunity to gain exposure during scrimmages against other elite players under the direction of the Sacred Heart Coaching Staff. Due to limited space for this event, no refunds will be given for cancellations. There will be a $25 fee to transfer from one event to another.